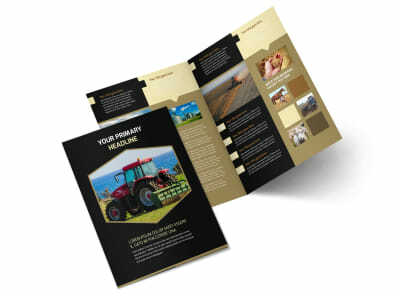 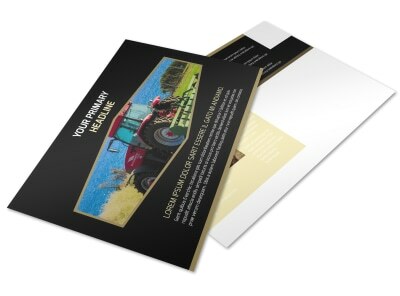 Customize our Farm Safety Awareness Postcard Template and more! 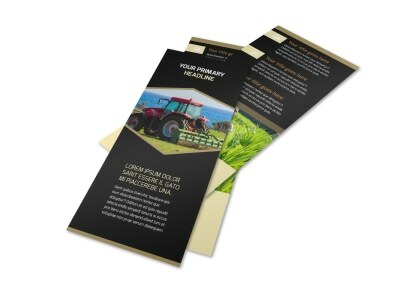 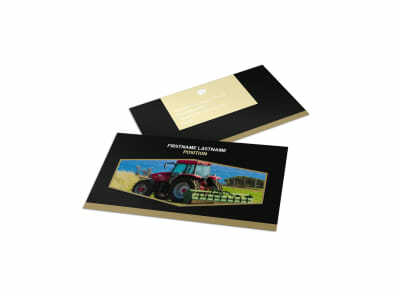 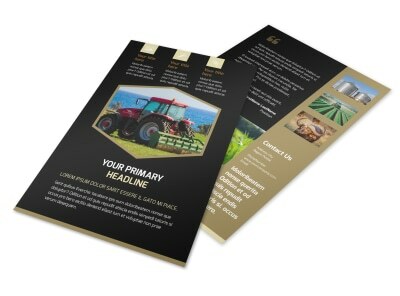 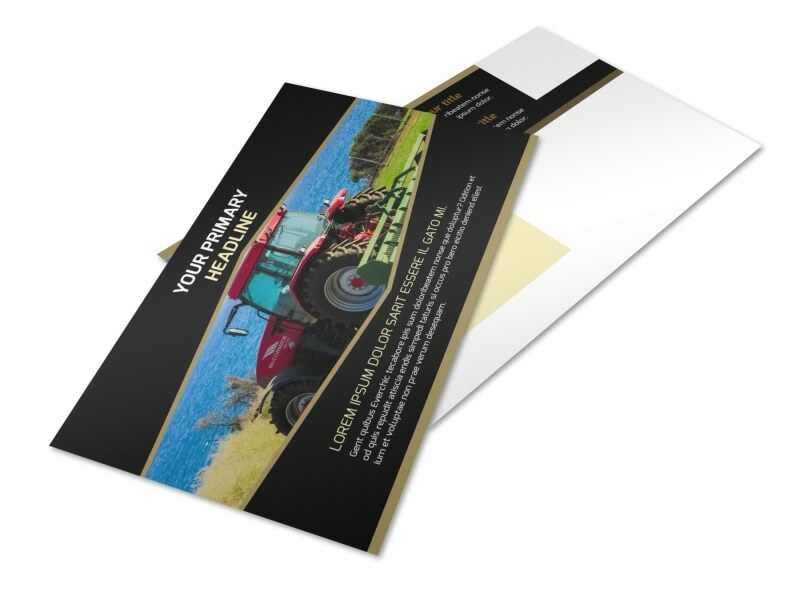 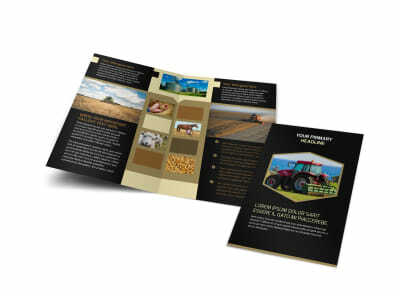 Let local farmers and others in the agricultural industry know about the services you offer with farm safety awareness postcards designed using our online editor. 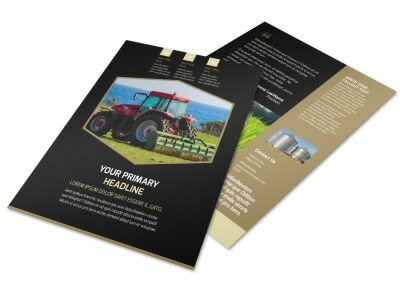 Customize a template with a chosen color theme along with any relevant images or other design elements. 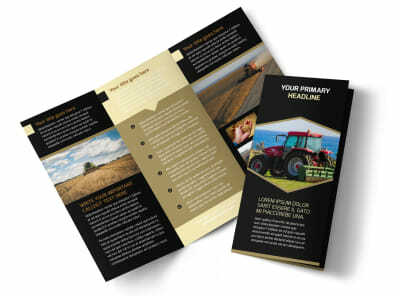 When you’re done inputting the information you wish to advertise, take advantage of our printing services or print from any location for instant access.